Jac Phillips is leaving Bank of Melbourne to take on a new role as senior director and head of marketing for Australia, New Zealand and South Pacific at Visa. After three years working as head of brand and marketing at Bank of Melbourne, Jac Phillips will move to Visa as senior director and head of marketing. 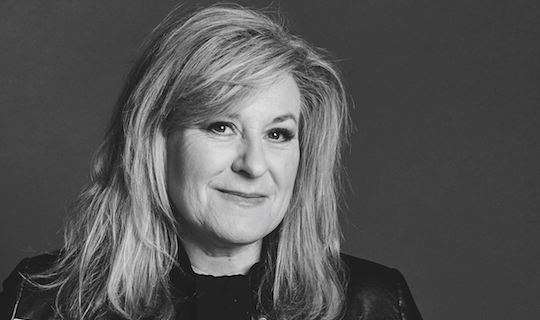 As head of brand and marketing at Bank of Melbourne, she worked with the brand’s creative agency Saatchi and Saatchi on the brand’s ‘For the Makers’ platform. Key to the brand’s success during her tenure has been a set of strategic brand partnerships with iconic Victorian organisations, the evolution of the Melbourne Music Bank initiative, Business State magazine – the bank’s custom print publication – and the Access to Experts series for customers featuring global and local experts such as former Apple creative Ken Segall, Google’s Leonie Valentine and marketing guru Mark Ritson. Phillips tells Marketing she hopes a strong background in financial services and diverse marketing expertise will see her leadership bring an intimate knowledge of the needs and challenges faced by Visa’s financial institution clients, helping build even deeper partnerships. She starts at Visa in mid-March and will continue to be based in Melbourne. Phillips is also a columnist of this very publication. The Marketing team extends its heartiest congratulations to Jac and best wishes for the new role. Full disclosure: Niche Media, publisher of Marketing, is also Bank of Melbourne’s publishing partner on Business State.